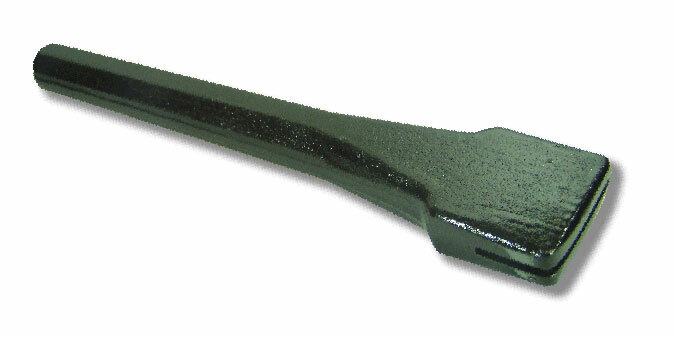 Scutch Holders / chisels from 1/2" wide up to 2" wide, with options of Hammer head, Mallet Head or Pneumatic. These tools are made from High Carbon Tool Steels to withstand the work load for which they are used. Combs are simply knocked or pressed into the end for use, and then knocked out sideways when they need changing.